Albert Scott Houghton married Harriet L. Morris in Feb 19, 1866 MLM: 1869. Harriet L. Morris married Albert Scott Houghton, son of William Houghton Jr and Amarilla Martin, in Feb 19, 1866 MLM: 1869. James Clay Houghton Jr. married Grace Rittenhouse Blackwell in Oct 12, 1869 Amherst Col. Biog. Record: Oct. 13. Joseph Goodhue Houghton married Sarah Pierrepont Edwards in Sep 8, 1869 at NY, USA. Grace Rittenhouse Blackwell married James Clay Houghton Jr., son of Rev. James Clay Houghton and Julia Norton, in Oct 12, 1869 Amherst Col. Biog. Record: Oct. 13. 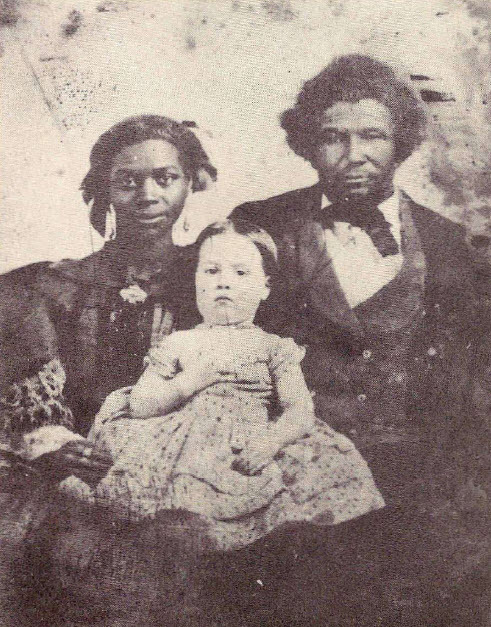 Sarah Pierrepont Edwards married Joseph Goodhue Houghton, son of Rev. James Clay Houghton and Julia Norton, in Sep 8, 1869 at NY, USA. Oscar Ready Houghton married Eleanor A. Blair in May, 1886.
Notable was a Director of the Houghton Mifflin publishing company. Susan Marilla Houghton married Charles P. Storrs in Sep 30, 1885 at Kings Co., NY, USA, Love: md; JWH: Sep. 30, 1885 as his bd; prob. marriage date; MLM gives same date as his dd. Harriet Cooper Houghton married Rev. Dr. Archibald Longworth Love in Dec 31, 1879. Mary Harris Houghton married Dr. William Hall Brace Pratt in Dec 28, 1876 at Brooklyn, Kings Co., NY, USA. Dr. Erastus Otis Houghton D.D.S. Dr. Erastus Otis Houghton D.D.S. married Eleanor M. Storrs in Aug 29, 1885 mar 14 years in 1900 census. Dr. Erastus Otis Houghton D.D.S. married Lucie May Johnson in Jun 28, 1905 she age 25. Eleanor A. Blair married Oscar Ready Houghton, son of Albert Gallatin Houghton and Harriet Cooper Otis, in May, 1886. Charles P. Storrs married Susan Marilla Houghton, daughter of Albert Gallatin Houghton and Harriet Cooper Otis, in Sep 30, 1885 at Kings Co., NY, USA, Love: md; JWH: Sep. 30, 1885 as his bd; prob. marriage date; MLM gives same date as his dd. Rev. Dr. Archibald Longworth Love married Harriet Cooper Houghton, daughter of Albert Gallatin Houghton and Harriet Cooper Otis, in Dec 31, 1879. Dr. William Hall Brace Pratt married Mary Harris Houghton, daughter of Albert Gallatin Houghton and Harriet Cooper Otis, in Dec 28, 1876 at Brooklyn, Kings Co., NY, USA. Eleanor M. Storrs married Dr. Erastus Otis Houghton D.D.S., son of Albert Gallatin Houghton and Harriet Cooper Otis, in Aug 29, 1885 mar 14 years in 1900 census. Lucie May Johnson married Dr. Erastus Otis Houghton D.D.S., son of Albert Gallatin Houghton and Harriet Cooper Otis, in Jun 28, 1905 she age 25. Albert Otis Houghton married Mary Lockwood in 1930. Dorothy Houghton married Ralph C. Halsey in 1930. Henry Oscar Houghton Jr married Rose Rysse Gilman in Dec 6, 1884.